Hello friends! How is January already half over? Today I’m back with some of my favourite things from the month of December! I have some entertainment favourites, beauty, clothing, a recipe, and something that’s priceless! Okay, let’s get started. 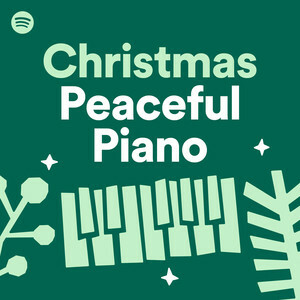 Christmas Peaceful Piano– Ethan and I have a Sonos speaker in our room, and we usually listen to music to fall asleep. I believe this playlist was mentioned in one of Blair Lamb’s vlogs, and I had to check it out! It was a nice was to get my Christmas music fix, but it was really nice to fall asleep to! I have the playlist saved in the Sonos app all ready for next year! 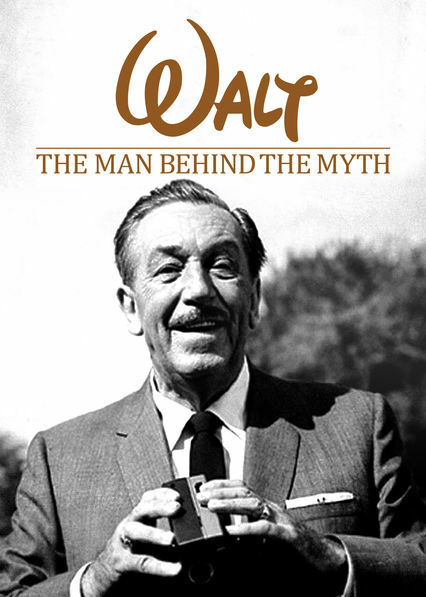 Walt: The Man Behind the Myth- Ethan and I watched this documentary together, and I really enjoyed it! 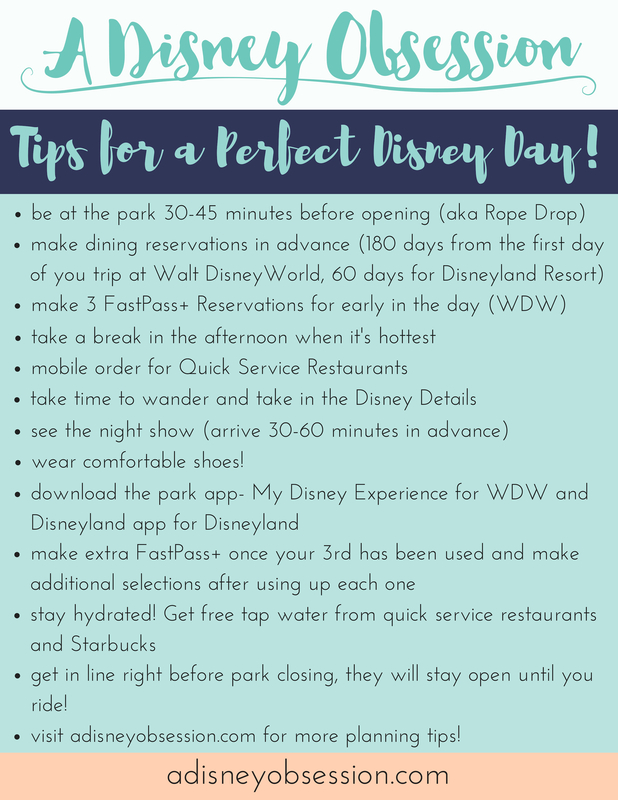 I’ll admit that I knew a lot about Walt’s life, but there were some really interesting things in there! It’s on Netflix, so I’d recommend checking it out! 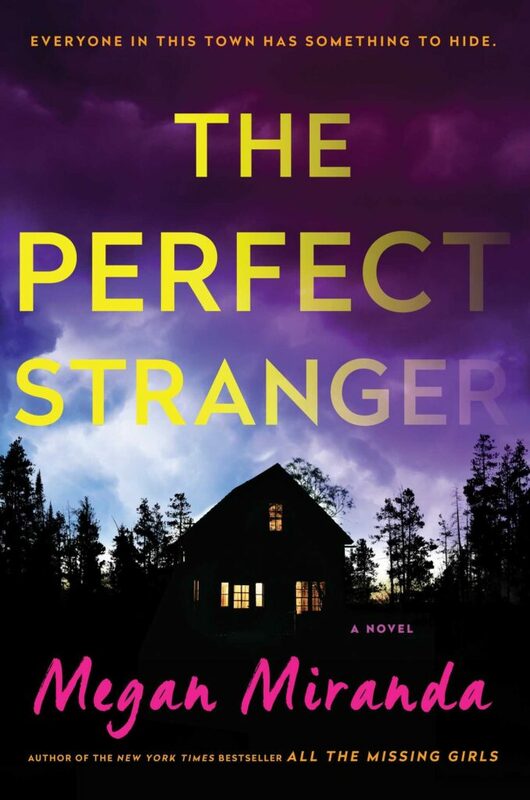 The Perfect Stranger by Megan Miranda– This was one of the last books I read in 2018 (see the entire list here), and I really liked it! I knew it was going to have twists and turns, but I had no idea where it was going! Solebon App– I’ve had this app for years, and got back into in December! I normally play the game Colorado, but tried playing Accordian and quickly got addicted. 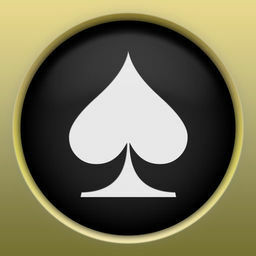 It’s a bunch of solitaire games, and it’s fun! I’ve now beat it a few times so I’ve stopped playing it as much. 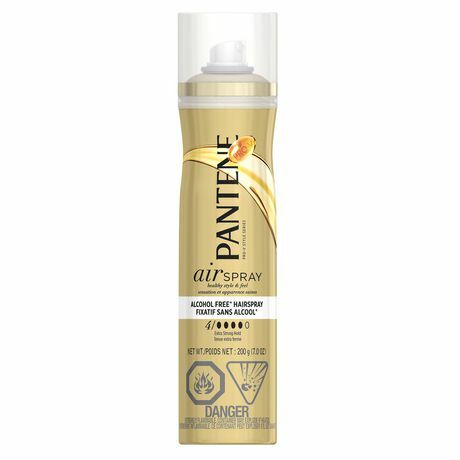 Pantene Pro-V airspray Hairspray– I picked up this hairspray was running low, and I’m glad I did! It was on sale for like $3.99 at my drugstore, and I really like it! I find it makes my hair a little sticky when I first apply it, so I brush out my curls first then spray and run my fingers through after, but find they soften after a few hours. And I find I use way less, which is nice to not feel like I’m inhaling chemicals. 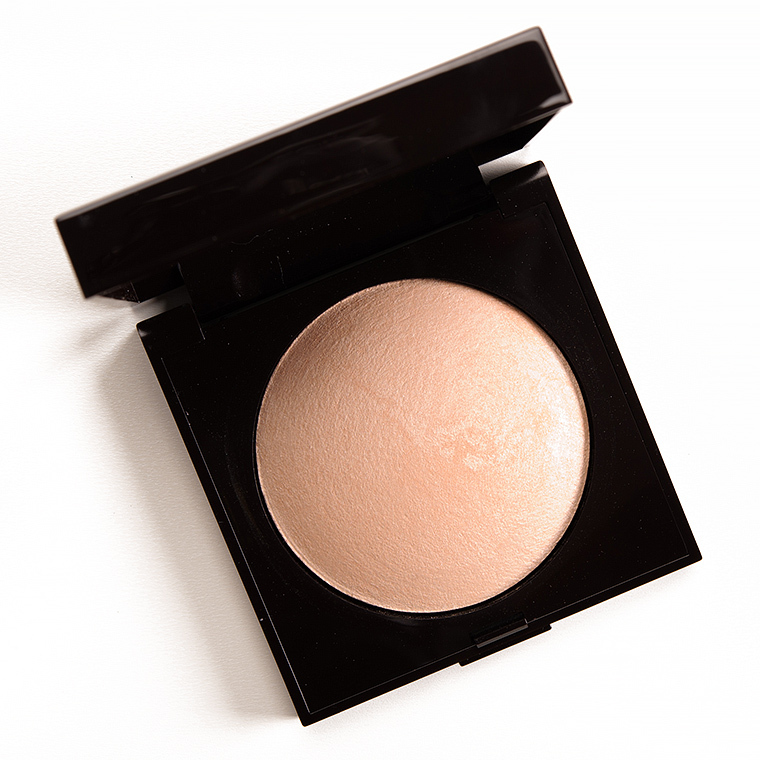 Laura Mercier Matte Radiance Highlighter 01– I got this in a Laura Mercier kit I bought with my Sephora points, and I’m really enjoying it! I just rub my finger in it and apply some to my cheeks and under my eyebrows to add a nice glow! It makes me feel like I’m stepping up my makeup game a little bit, without getting too complicated! 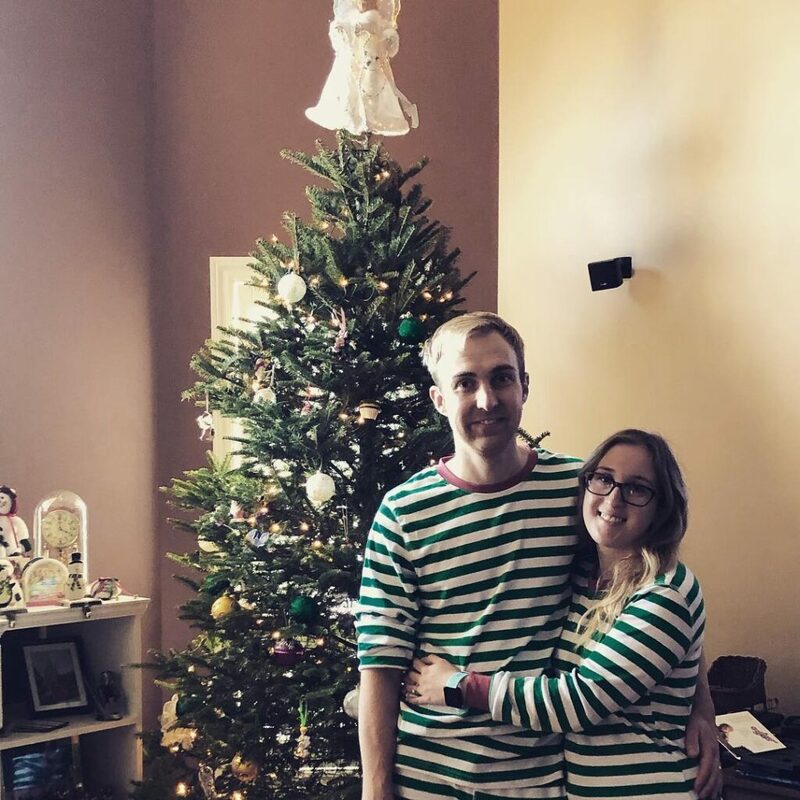 Christmas Pajamas!– I was allowed to get Ethan one present for Christmas (because he recently upgraded his camera equipment and didn’t want anything), and I asked if we could get matching pajamas! So I got these ones on Etsy, and I really like them! They are so comfortable and warm but not too hot. I’ll be very excited to break them out again in the years to come! It looks like they’ve taken the listing down, but I’ve linked the Etsy shop for you! 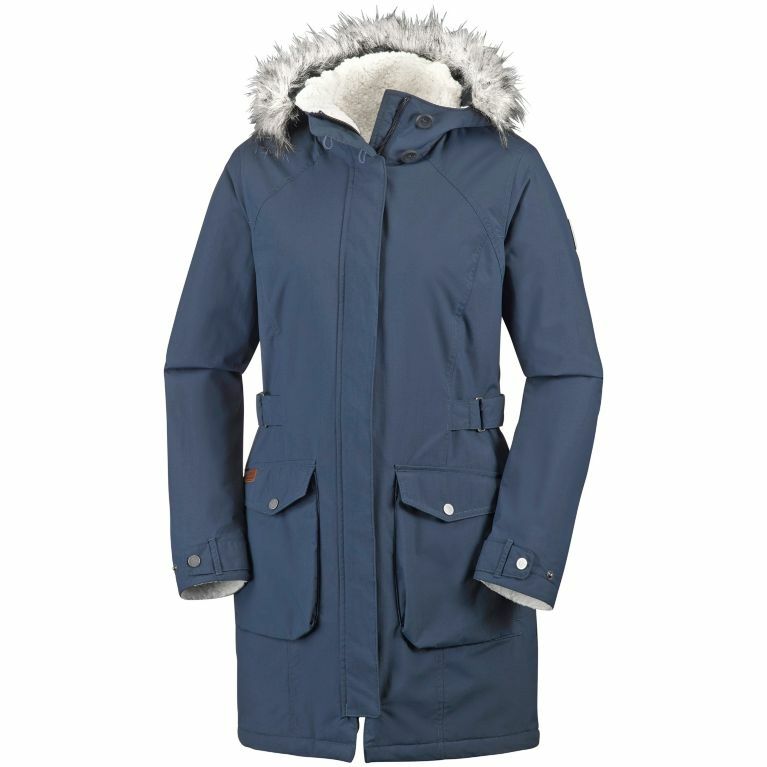 Columbia Jacket– I finally got a new winter coat (my old was was literally falling apart), and I really like it! It’s by Columbia and is light in weight but still really warm! Plus it has a sherpa material on the wrists, in the neck area and on my hood to help keep me warm! I find Columbia jackets to run a little large, so I bought and extra small. The faux fur lining is removable, so I took it off as soon as I got it. You can see a picture of me wearing it in the video at the bottom of the post! 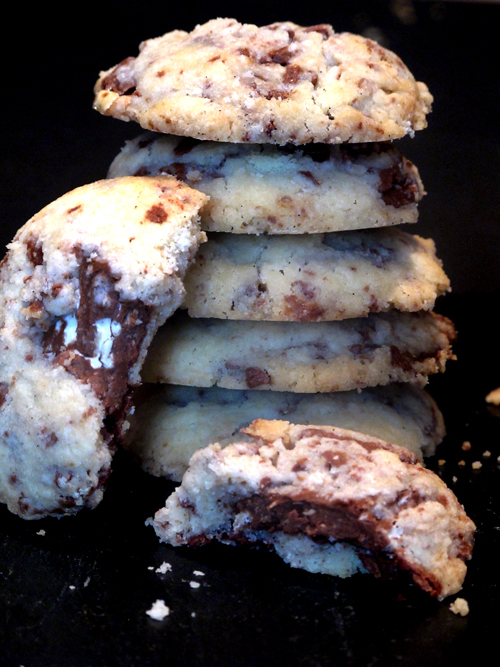 Toblerone Shortbread– I bake a lot in December so I thought I would share a recipe I used this year and enjoyed! Toblerone shortbread is something that screams Christmas to me, and it was Ethan’s only request. This recipe is nice because the Toblerone is chopped up, but you still really get the flavour without eating a big chunk of chocolate. If I were going to make this recipe again (which I probably will), I would double the recipe because it doesn’t make a lot and then went fast! a healthy family!- If you follow me on Instagram or watch my Weekend Vlogs, you’ll know that my sister had to have emergency surgery the week before Christmas. 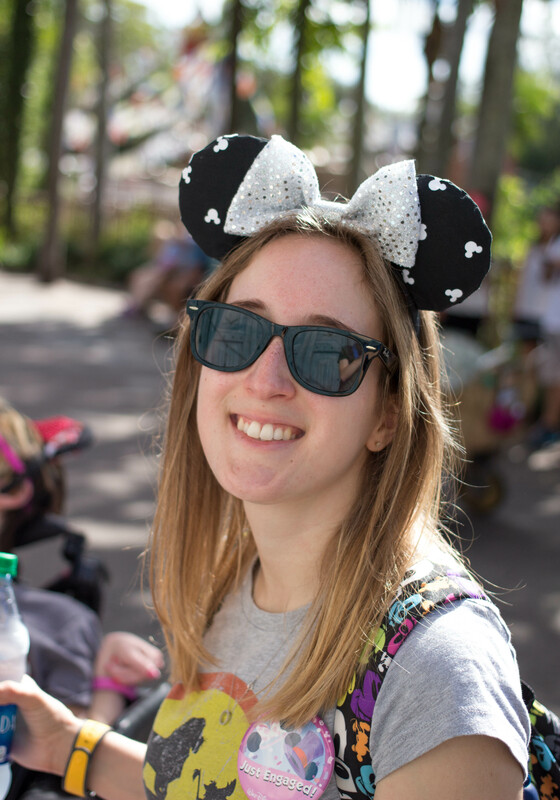 She has Cerebral Palsy and has a Baclifon pump that dispenses Baclofin directly to her spinal column to help with her spaticity. The pump she had stopped working and needed to be replaced with surgery. Luckily she is home and my family is healthy! So after a scare like that, I’m definitely grateful for that! If you’d like to hear some more about my Decemeber favourites, check out the video below! Thank you so much for joining me today! What was something you enjoyed during the month of December? Let me know in the comments below!